Stunning photo, love the mood. 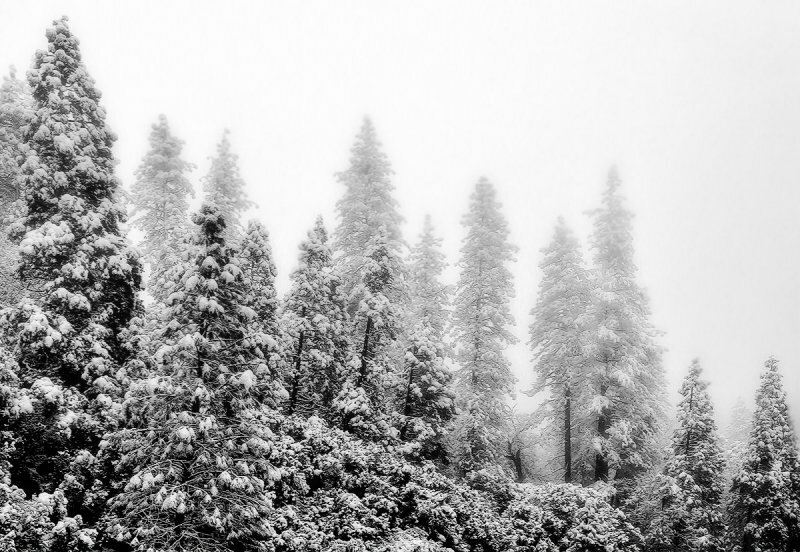 V.
Excellent winter snow scene Tomasz, superb in monochrome . Seen with a great eye and delivered with artistic flare.